Winter hardy, though plants go dormant from late autumn to early spring. Beans, Borage, Chives, Leek, Nigella, Lettuce, Marigold, Onions, Sage, Spinach and Spring Onion. 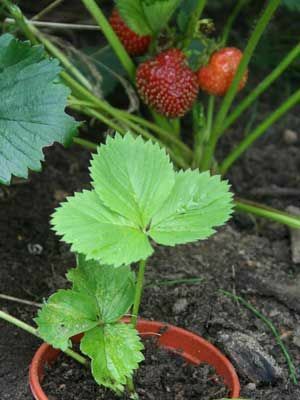 Strawberries can be grown from seed, usually during spring or autumn or crowns can be purchased ready to plant. Planting in autumn to gives them more time to establish their root system.